So a few weeks ago, Althea was spotting a Finding Dory poster daily near our house. It was one of the Sky TV posters advertising movies. One day, the poster disappeared. It was replaced with a generic Sky One poster. Cue a very upset 2 year old kicking and screaming and crying that “Dory’s gone!”. So I emailed Sky TV’s marketing department and very cheekily asked whether they would have a copy of the poster in a regular size that I could possibly have. Firstly I didn’t expect a reply, but then a lovely reply from a lady called Jenna came into my inbox. She wanted our address so she could send something. Today the parcel turned up! 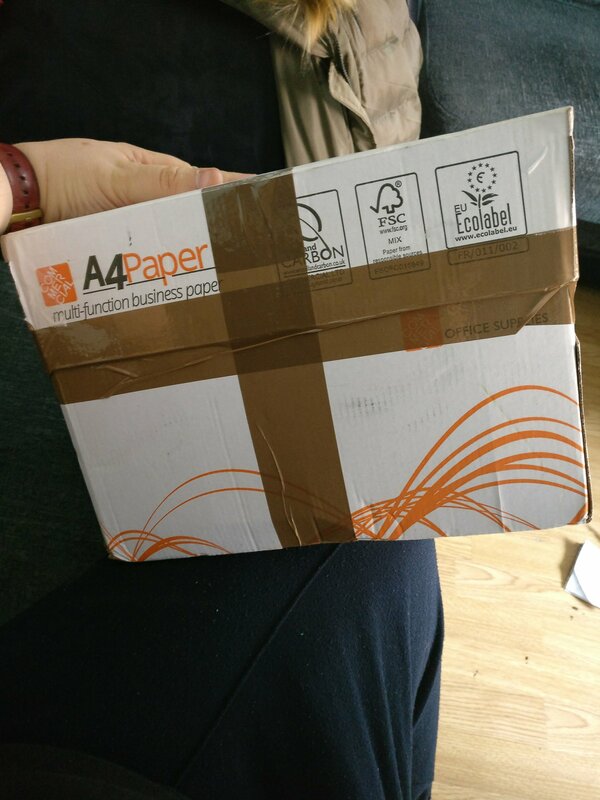 It was packaged in a Paper box…so was quite large. 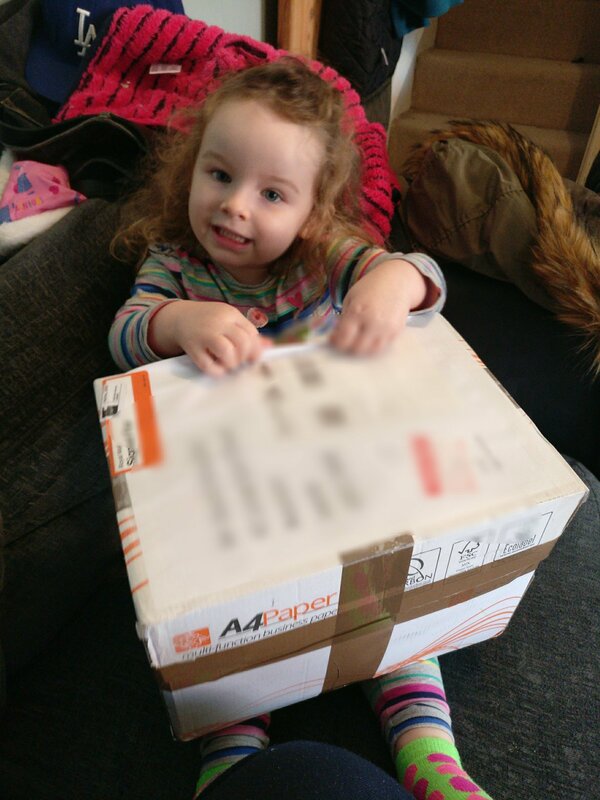 When we opened it we couldn’t believe what she had sent. 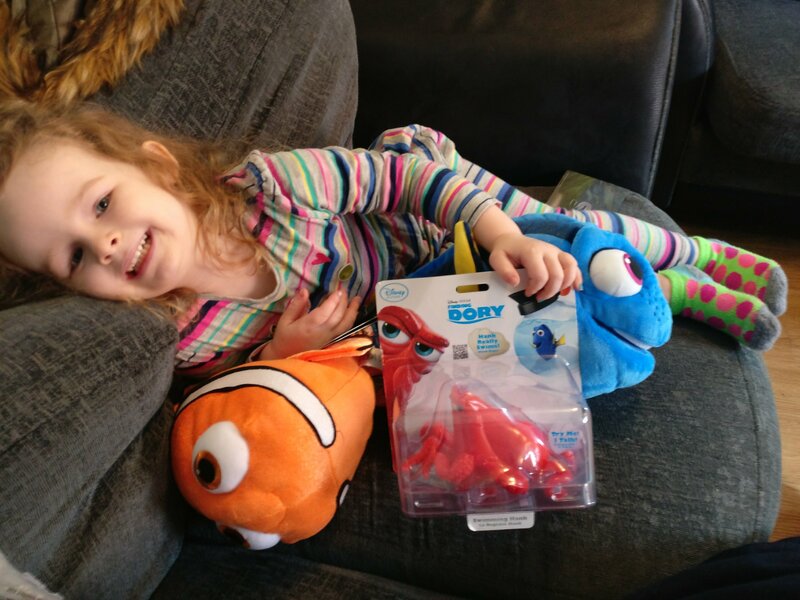 Two large cuddly toys (priced at £19 apiece), a smaller cuddly toy, and a Hank that swims in water. Such a lovely gesture. Althea was absolutely made up. It’s her 3rd birthday tomorrow and this was a lovely early present for her. 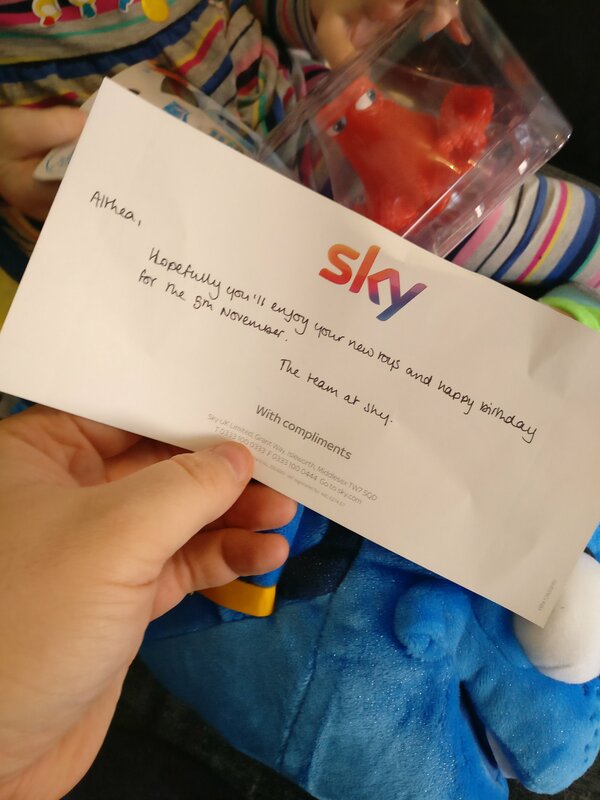 This entry was posted in 2017, TV and tagged cuddly toys, customer service, Dory, finding Dory, finding Nemo, Hank, humanity, Nemo, octopus, poster, sky tv. Bookmark the permalink.